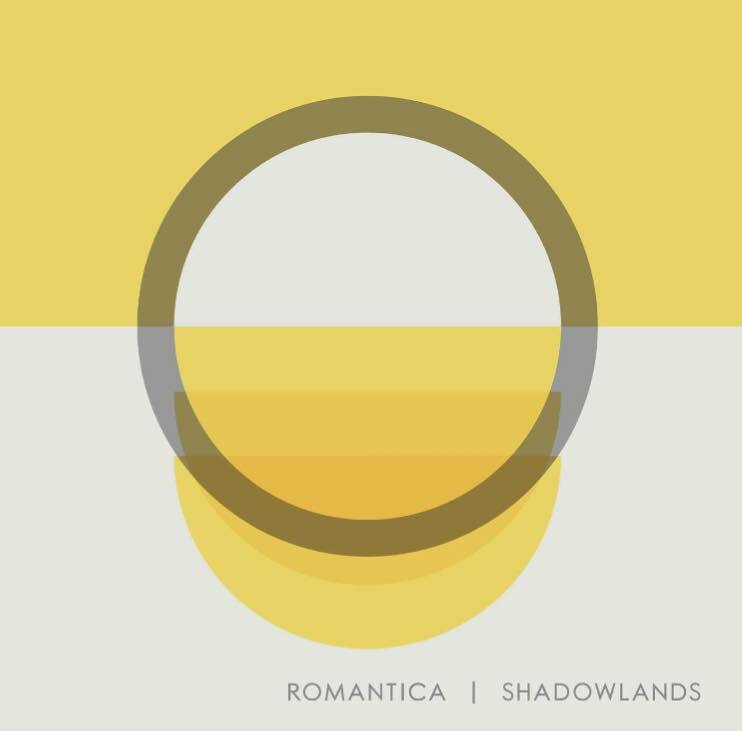 Twin Cities band Romantica has officially released their new album, Shadowlands, after a five-year hiatus and a one-year delay. It’s been a long time coming, and it’s worth the wait. Last year the band crowd-funded their new project and recorded it in a barn south of the Twin Cities. One of the rewards was a pre-Valentine’s Day show that I gushed about. While the new album was done, and lucky backers like myself got copies, it never quite released publicly. 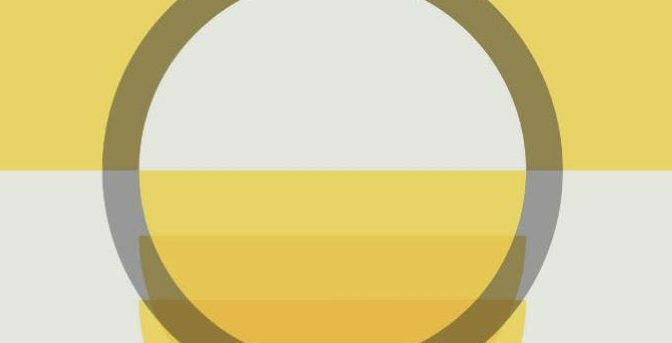 Turns out the album landed a record deal and an official release, which happened last week. Now you can listen to the album on Spotify or Apple Music and buy a copy on iTunes or Amazon. And you should buy a copy. It’s good. Shadowlands is atmospheric and soulful, dripping with depth and beauty. It has a country twang and soaring vocals that I can’t get enough of. My favorite song, hands down, is “Here It Comes.” It’s slowly soaring, mournful, yearning, beautiful. The band describes it coming to them as a gift, a song they hadn’t planned to record, and it feels like something magical. “Harder to Hear” has a similar yearning and “Let the Light Go Through You” has poetry and spirit. “Cecil Ingram Carter” is a fun romp, “St. Paul City Lights” is a nice nod to the local Turf Club bar, and even the silly “Shandy Bass” has grown on me. I love the lyric quality of their work and the imagery. I think they mention the Mississippi two or three times in different songs, and I just love that local grounding. I’ve been a raving fan boy of Romantica since before they were a band, when my wife and I followed lead singer Ben Kyle around to every tiny coffee shop show he did. It was pretty great to follow him to the Fitzgerald Theater last week for the Shadowlands release show.